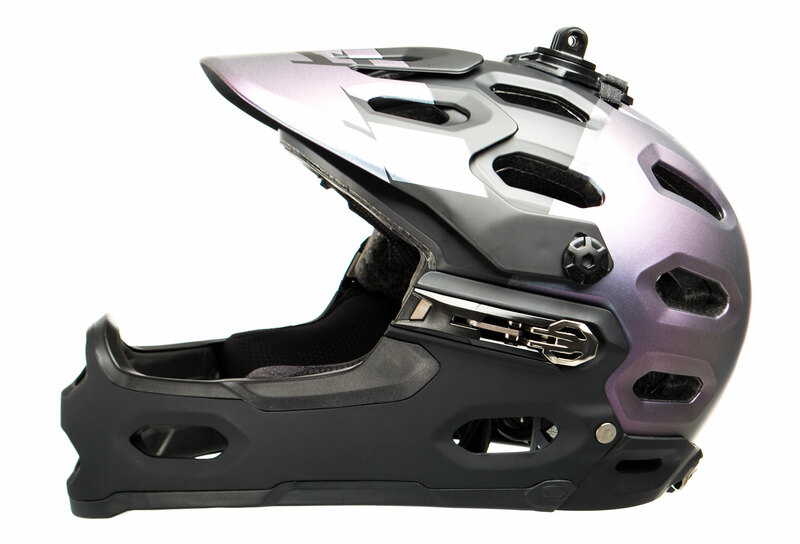 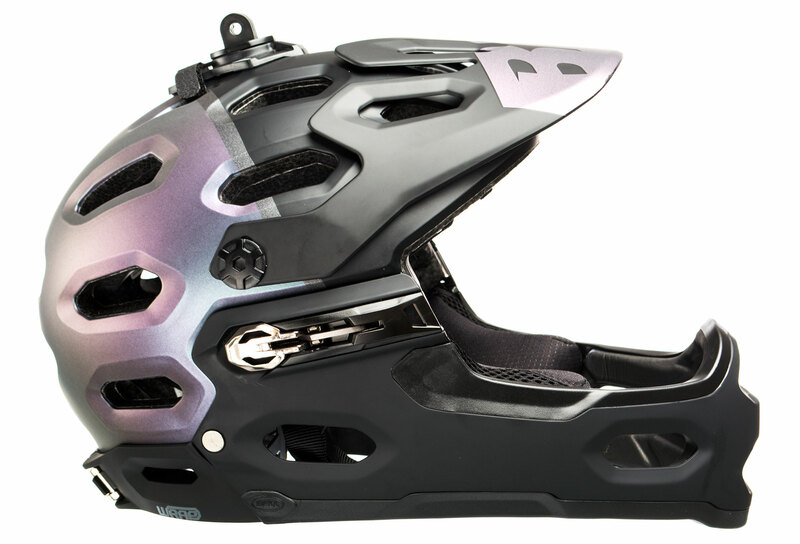 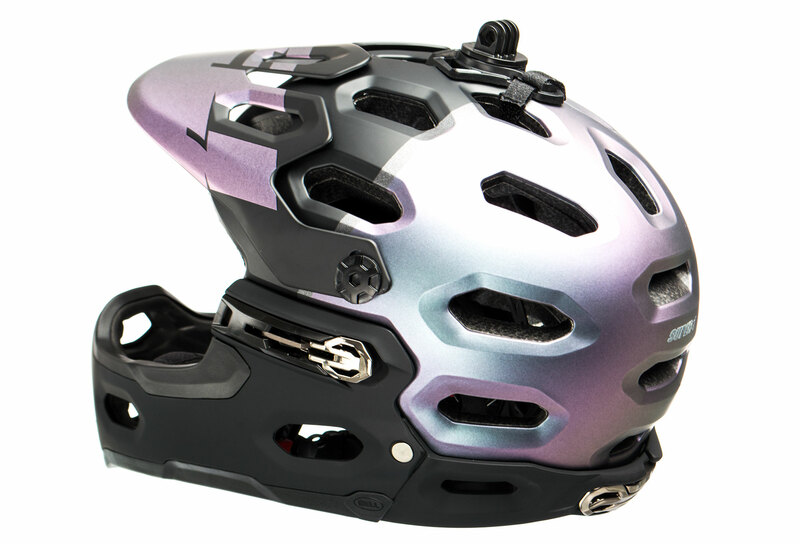 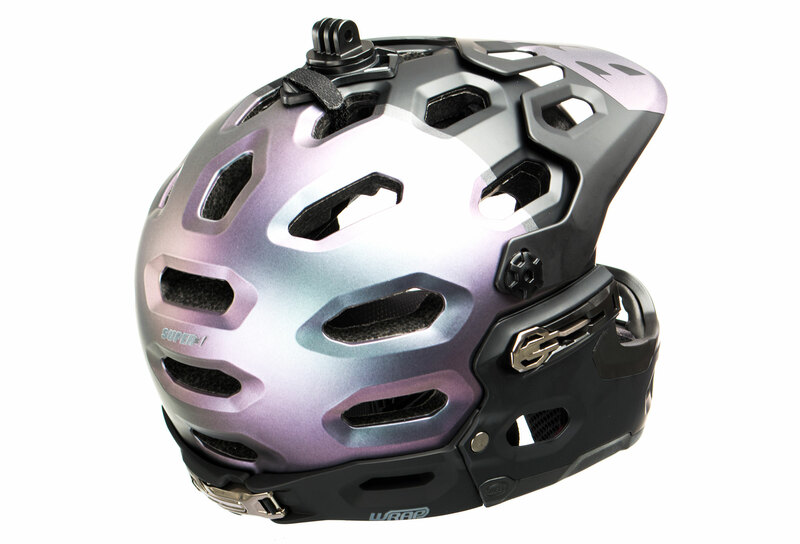 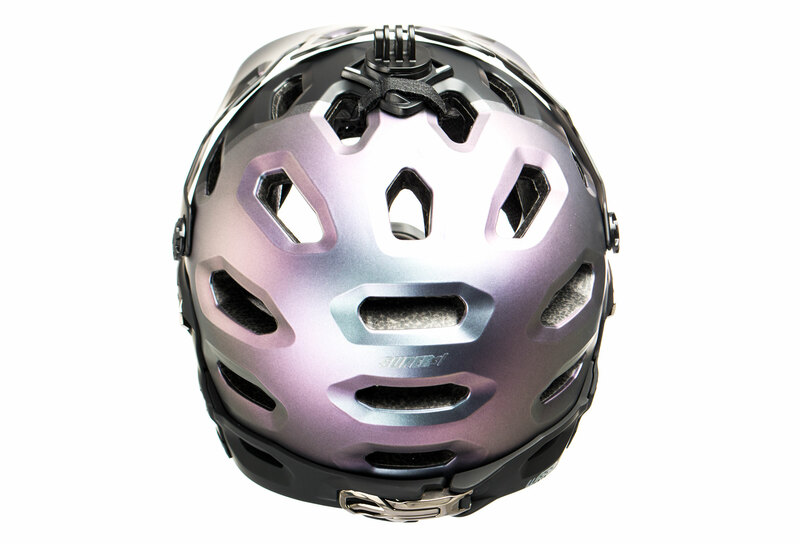 The mountain bike helmet that changed the game for trail, enduro and all-mountain riding has evolved with a revised shape inside and out, making the fit and feel even better than before. 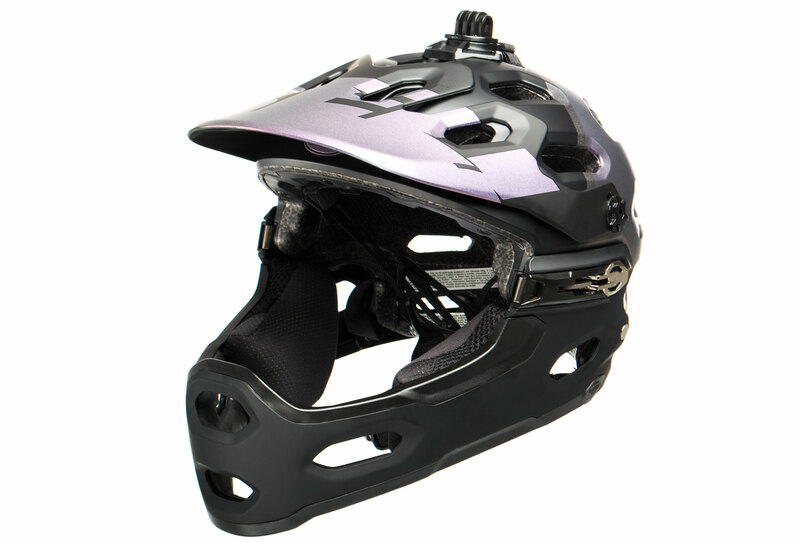 And the Super 3 MTB helmet retains its iconic off-road style with full, extended rear protection along with our GoggleGuide adjustable visor. 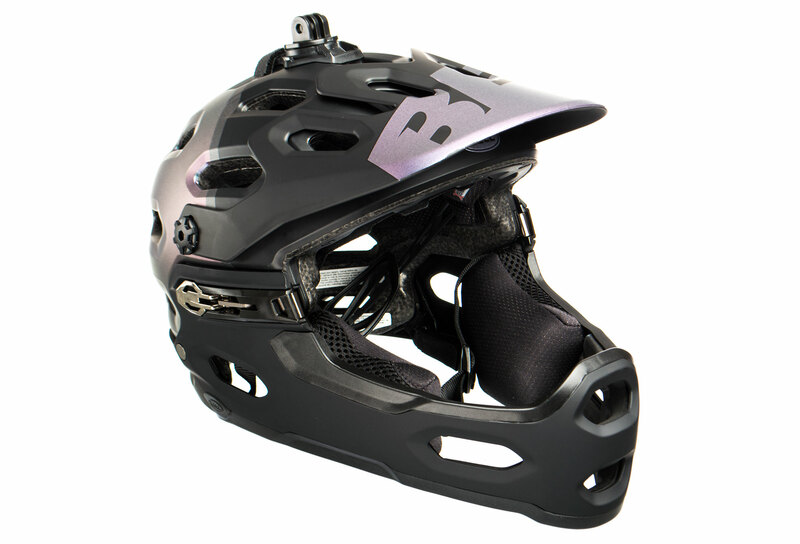 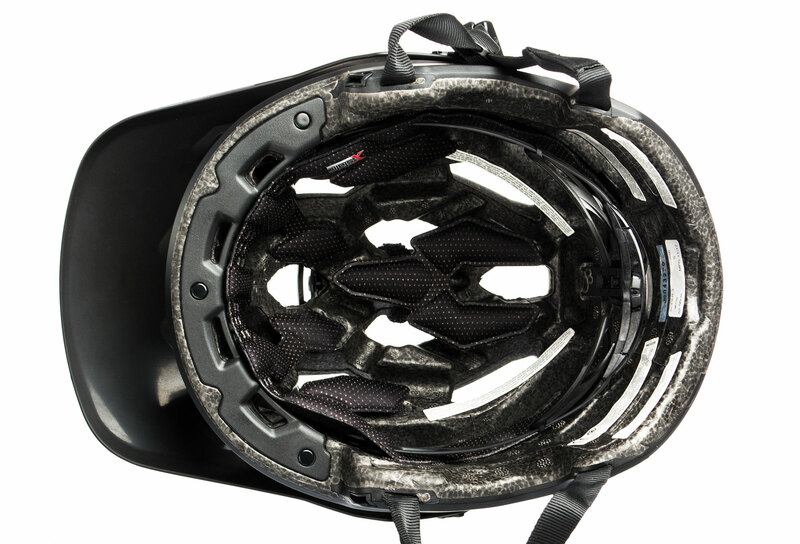 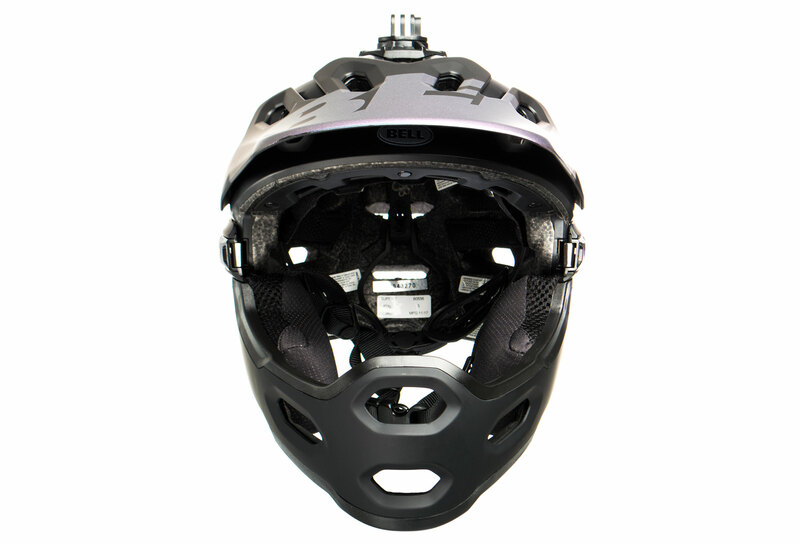 It also includes Overbrow Ventilation to keep you cool on hot climbs, plus a breakaway camera mount. 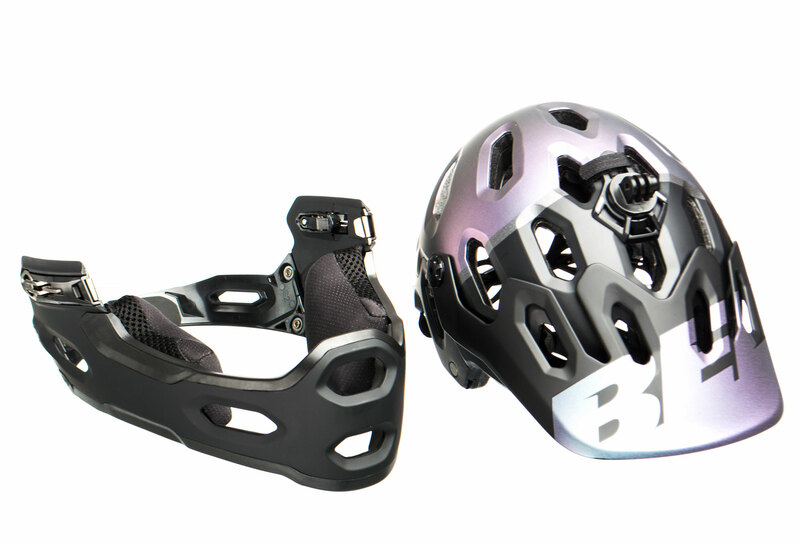 And for added protection in aggressive terrain, you have the option to add a removable, lock-on Super 3R chin bar.